Home » IEP Advice for Parents » How to Not Cry at your IEP Meeting. Pretend I’ve invited you to your child’s school for a meeting. And this meeting will be you and 5-10 people who you do not really know, but in many ways they hold the keys to your child’s destiny and future. and all of their shortcomings. When you go to this meeting, if you ask for things to try to fix this, we are going to continually say “no.” And moreover, tell you that your opinions are wrong. Would you go to this meeting? Well, it’s not pretending, that is what a portion of the IEP meeting is, right? This experience is all too real for too many moms. Rock your next IEP meeting! So it’s no wonder that we cry! Mind you, of course, I cry too. Crying is normal. But I don’t cry at IEP meetings anymore. I treat my IEP meeting as a business meeting. I am there on business. To get my child’s needs met. It doesn’t mean I love my child any less, I just approach it differently. I was in the professional workforce for 20 years and I don’t think I ever cried at a business meeting, have you? I recently heard an advocate say something to the effect of “crying (at meetings) is ok, it shows your fierce love for your child.” I disagree. Mind you, this is not an attempt to finger wag or shame moms who have cried at IEP meetings. Sometimes our emotions get the best of us and we have all been there. However, I don’t think that any mom feels fierce or empowered in the moments that she is crying at IEP meetings. You might feel embarrassed, vulnerable, mad at yourself for losing control, frustrated and sad. But I don’t think that fierce comes to mind. I have a post about misogyny and IEP meetings, and crying matters. It shouldn’t, but it does. We could chat all day about how our society says that it’s not OK for men to cry. But the fact is, men do not cry at IEP meetings. When do men cry at business meetings? This is a business meeting! You’re sad because you are once again being reminded of your child’s losses. Your child hasn’t made as much progress as you had hoped, and the gap is widening. You want to help but don’t feel empowered or knowledgeable enough to change things. Tears of frustration-you don’t feel you’re being listened to. 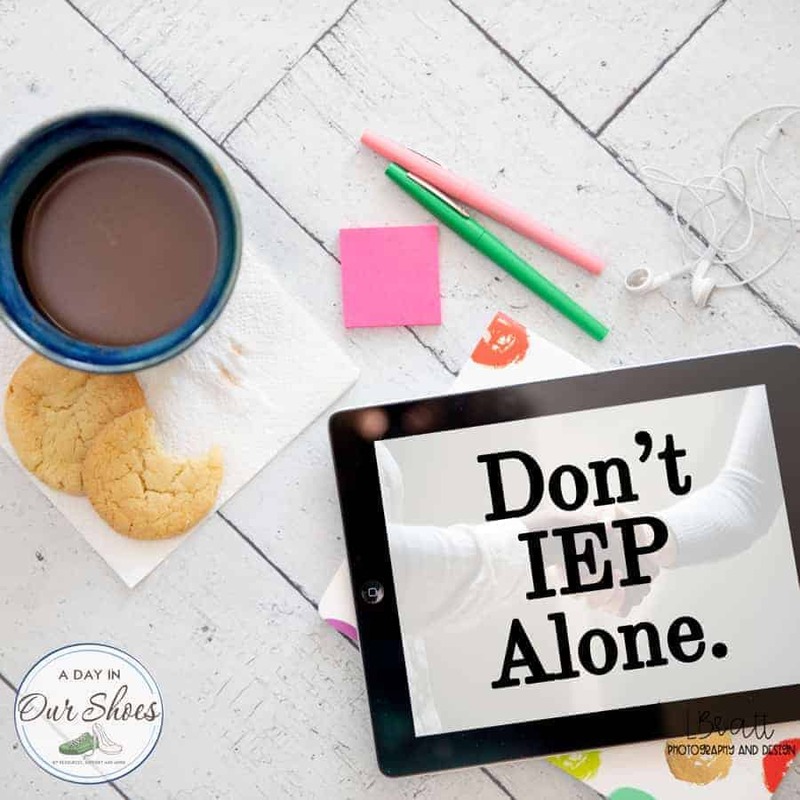 If I had to narrow it down, those are probably the main reasons that Moms cry at IEP meetings, right? And you know what, there is a time and a place to cry, but the IEP meeting is not the time or the place. Let’s address these issues. The first one, your child’s losses. The biggest thought hurdle to overcome. 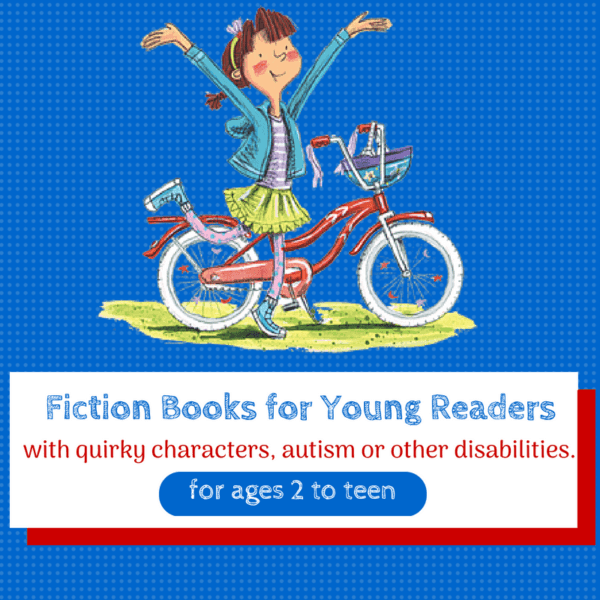 I have a child who is medically complex and has a life-threatening seizure disorder. I know what it is like to stress over your child’s health. I get it, I really do. But as far as the developmental issues, we have to stop treating that like it’s a bad thing. So what if a kid cannot talk? It’s not sad that my child cannot talk, it’s sad that only a handful of people in this society will take the time to try to communicate with him. Turn your thinking around about your child’s developmental issues. “He needs social skills.” Ok, sure, let’s work on that. But what if also worked on everyone else too? 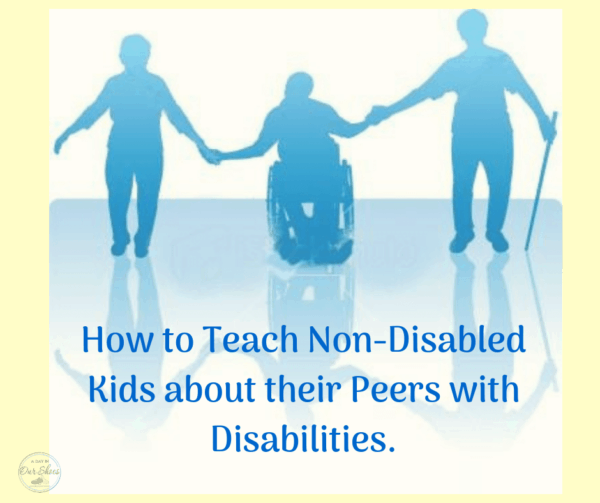 What if, as a society, we taught our children to recognize autistic children and to change their approach to them? 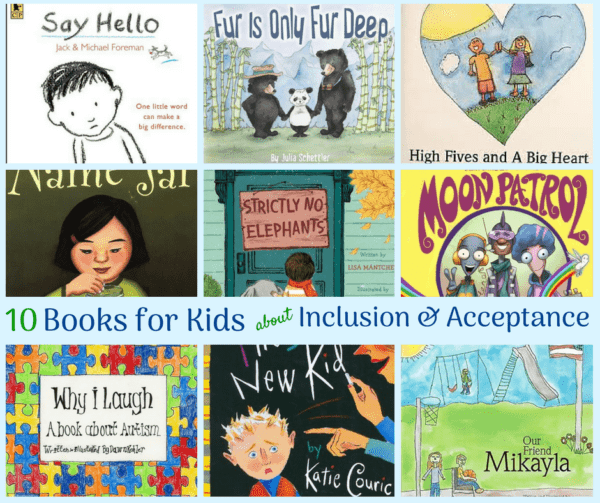 What if we taught our typical children to be more accepting, to go the extra mile, to try extra hard to like a child that does not always seem that likable? No. I will not do that. I will decide when to be sad. Not you. This is the biggest hurdle. Overcome this, and you are 90% of the way there to not crying about IEPs. Seriously. Look above and re-read numbers 2-5. Number 2 is kinda close to the first one. But you know what? You got this. You found this blog, so that is a huge step. This blog and the accompanying Facebook group have helped so many moms. It’s just a process you have to learn. You’ll get there. You’ll learn to use language that the district is more likely to respond to. You’ll learn to use tools like the PWN to get your paper trail. You’ll get support in the Facebook group and realize that you are not alone, and may even form friendships–online and in real life. And there will still be sad moments and moments of tears. But they’ll be much less frequent, I promise. 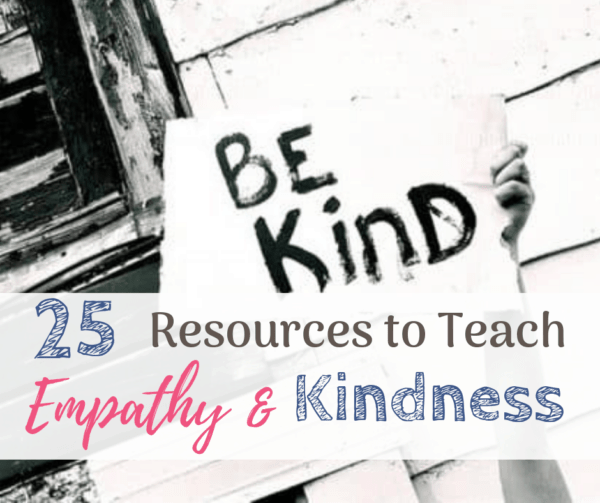 « 25+ Resources: How to Teach Empathy and Kindness.